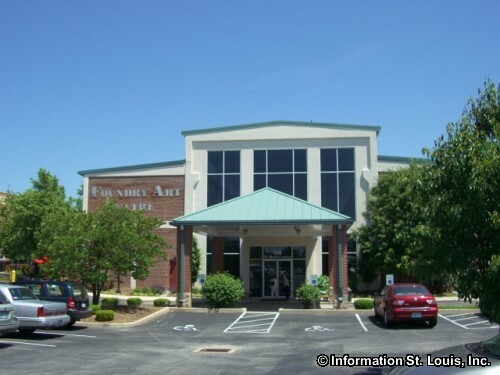 The Foundry Art Centre is located in what was once a 1940s train car factory, in the city of St. Charles, just north of Historic Downtown, overlooking the Missouri River. The Foundry is dedicated to contemporary visual and performing arts. The four main galleries feature an on-going rotation of special touring exhibits, and juried competitions devoted to photography, pottery, painting, metalwork, glass art, fabric art, and more. Visitors will also enjoy strolling through the Foundry watching artist at work in their studios. Most are eager to talk to visitors about their craft as well as sell you a piece of their art and many of the artist teach classes to adults and children. The galleries are free, as is observing the artists-in-residence at work. Some exhibitions charge admission, but children under 12 are free. Donations are welcomed. 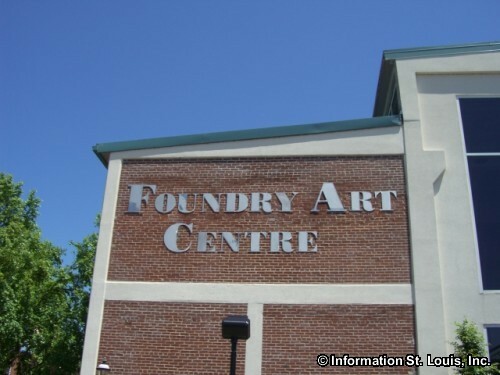 Special events, such as concerts, are held at the Foundry Art Centre through out the year.